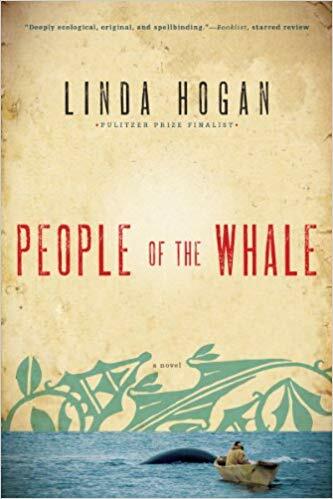 Recently, Linda Hogan‘s book People of the Whale was featured in the New York Times in the Books for Left-Brained Readers section! 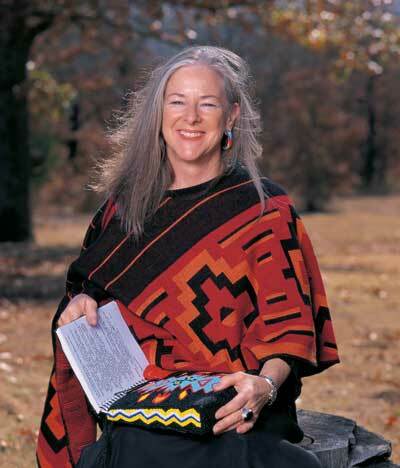 Linda is a BEI Emeritus Fellow and highly published author. A compassionate novel about the beauty of the natural world and the painful moral choices humans make in it. With a keen sense of the environment, spirituality, and the trauma of war, People of the Whale is a powerful novel for our times from a writer who continues to take on the most difficult contemporary Native issues. For copies of People of the Whale.